What are your bags saying about your business? My words - I've seen some shockers... there are terrible bags out there. But it does not need to be that way. No matter what budget you've got or what fabric your working with, there are simple ways to make a Reusable Bag look good & work for your business, not against it. A simple Non-woven Bag can be an absolute gem. 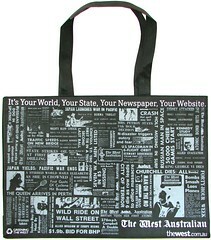 Here's one we made for WA News - just a plain old black bag. But the print is amazing & really makes the bag work. There is no doubt this is a bag that will stand out in people's minds as a great bag for the purpose. Just a plain old Canvas Bag right... wrong. 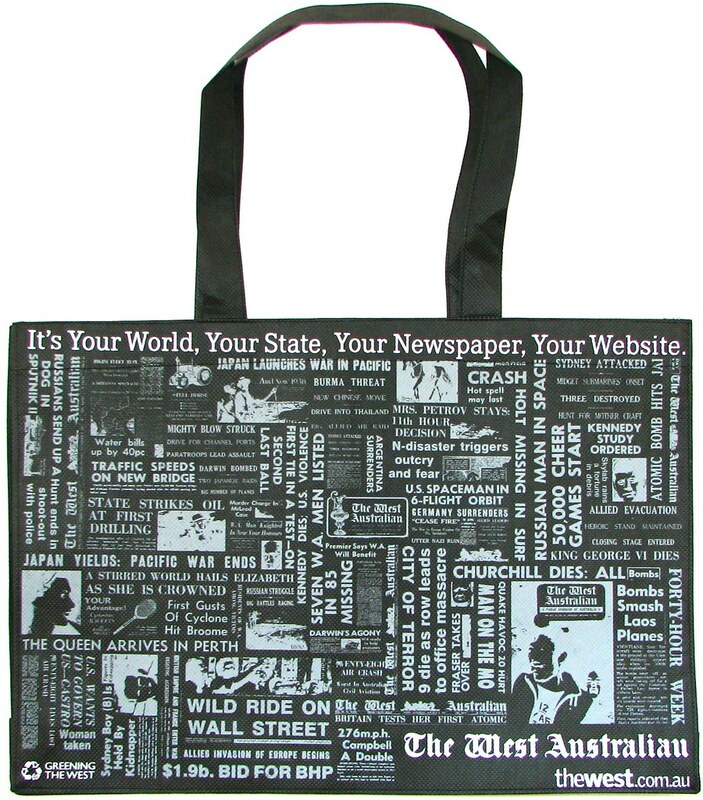 Get something special going for the print & once again, the bag really starts to sing. It's not difficult, it just takes a little bit of thought. Have a thing about what we can do for your bags. No need to make them ordinary - when they can be extraordinary. 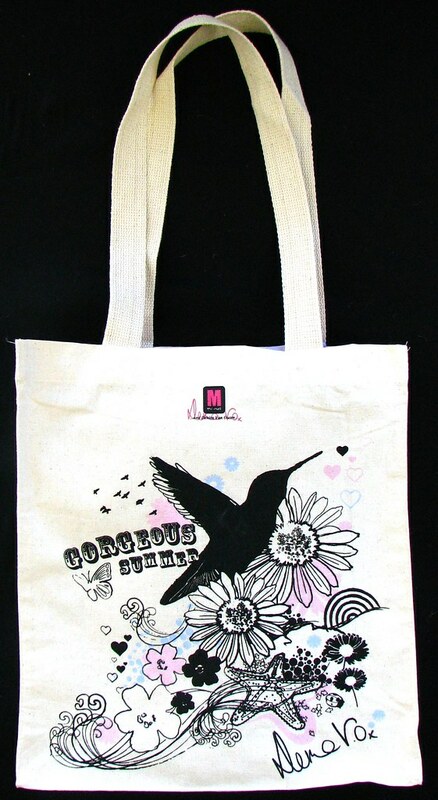 Custom bags , if designed properly, can definitely boost the revenue and sales lead of businesses. In fact, they are better than other types of promotional products when it comes to their marketing strategy potential. Great post by the way. Do you only want 2 or 3 Bags?